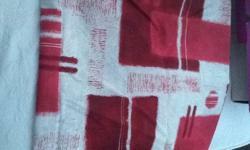 4 birth Lunar eclipse 524. 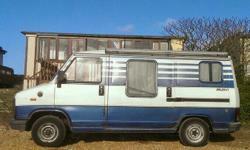 Very clean selling due to children growing up. 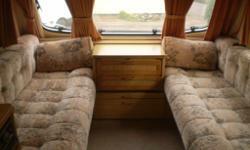 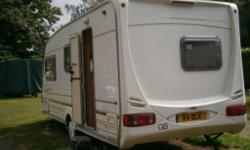 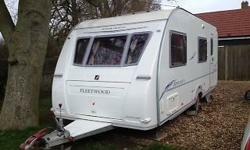 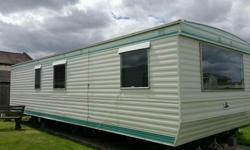 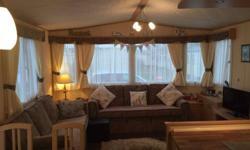 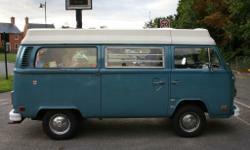 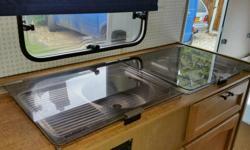 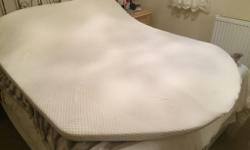 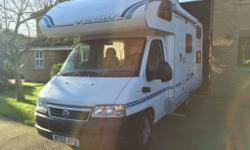 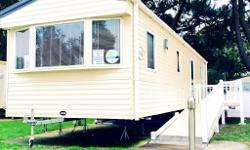 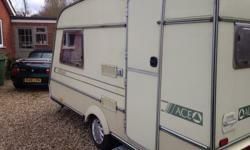 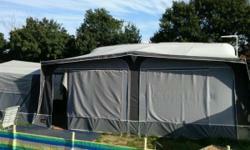 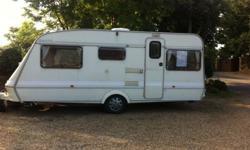 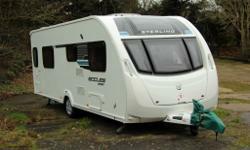 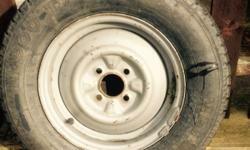 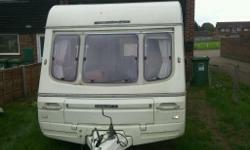 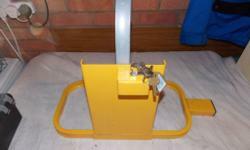 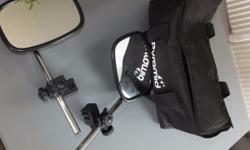 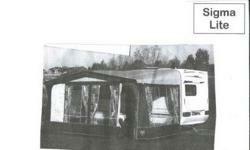 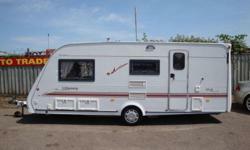 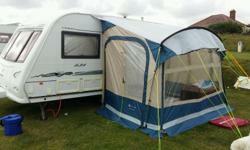 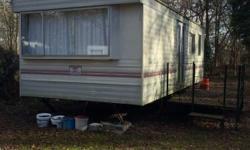 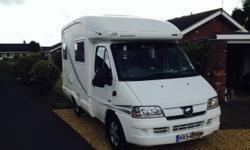 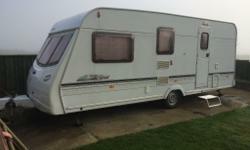 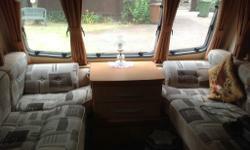 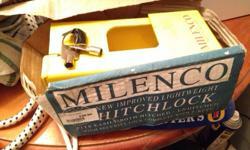 4 berth srerling eccles moonstone 2001 ready to use v.g.c with extras. 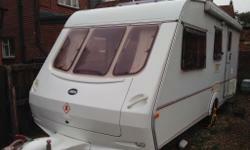 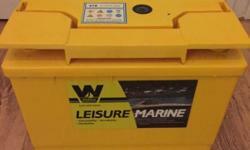 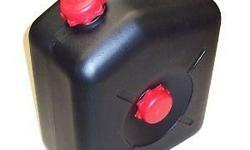 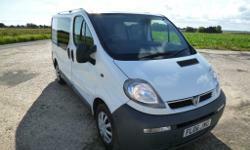 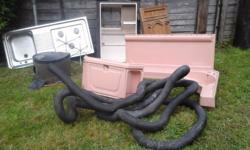 Caravan waste exactly the same as the picture but in used condition. 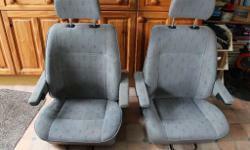 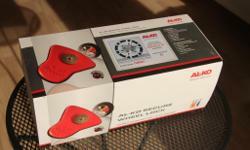 Pair of VW T4 Captain seats.